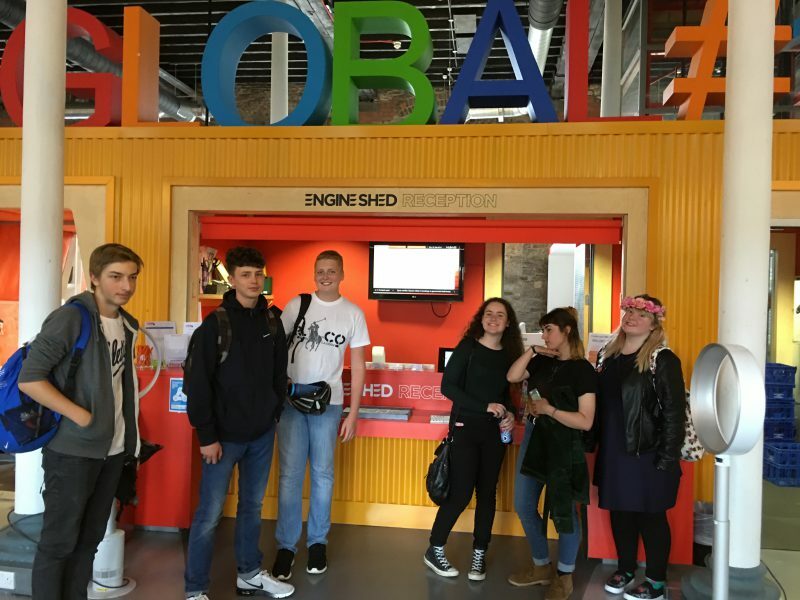 Creative and media agency boomsatsuma, which is based at Engine Shed, has welcomed the first students to its media production course. boomsatsuma‘s space at Engine Shed is kitted out with the kinds of facilities that you’d expect to see in any digital agency across the city. Their media production course offers young people entry level pathways into creative and high tech industries, and students will be working towards an extended diploma whilst working in a creative agency serving the needs of stakeholders and industry partners. Charlie is now in London, working in post production for shows such as Grand Designs, The Voice, Tattoo Fixers and Geordie Shore. For more information about boomsatsuma, visit their website or follow them on Twitter.